A lot of regular BCC players were there. 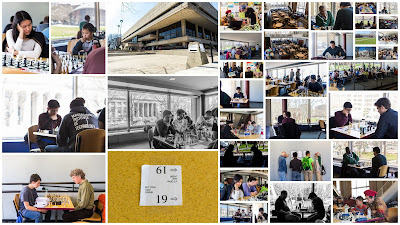 In fact, Andrew Hoy, president of the Boylston, took a bye from the Patriots Day Open, to TD the MIT event. They had a very good turnout: 66 players. This was a resounding success. 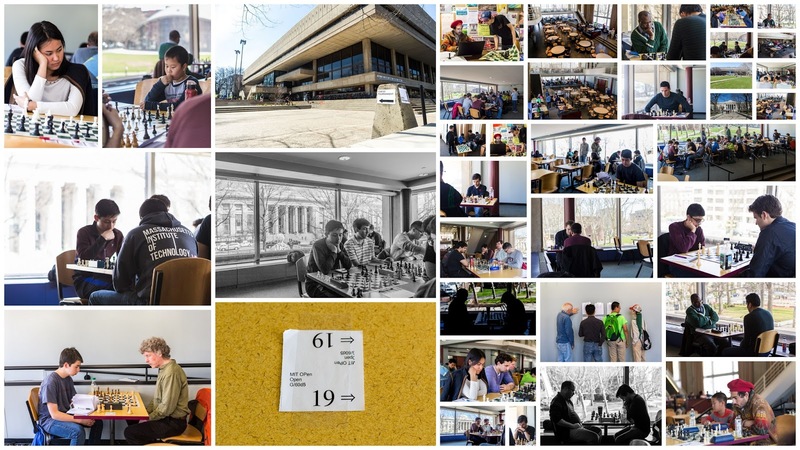 Tony Cortizas, Jr. posted a gallery of photos from the MIT Open.